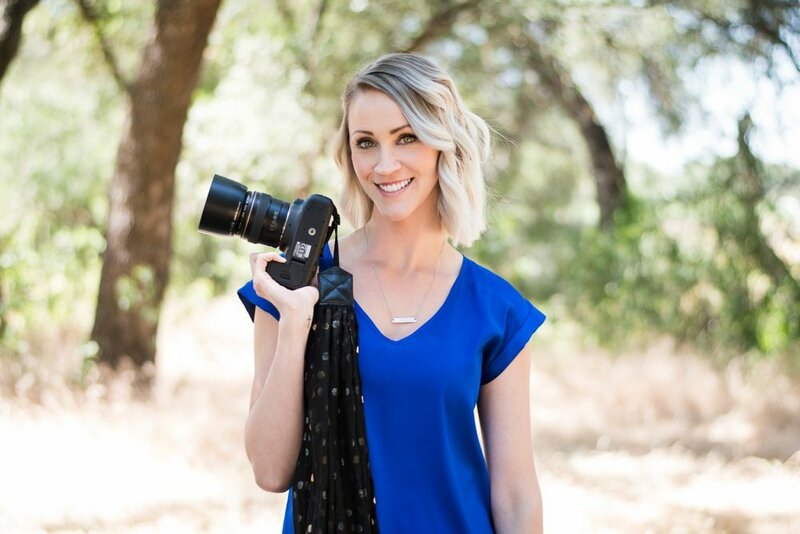 I’m Nikki Castagneto and I am passionate about people and photography. I am a Christian, mom to a sweet little boy, proud military wife, and a dog mom of two very spoiled dogs. I have always loved being behind the camera, but I didn’t discover my true passion for photography until after the birth of my son. I have a terrible memory and I didn’t want to forget any beautiful moments. My husband purchased me a “fancy camera” for Christmas and I really fell in love with photography. What I love about photography is being able to freeze moments in time so they can last forever, especially now that I am a mom and I see how fast time flies. I also love having the ability to share those moments with others to enjoy. We have family spread all across the country and sharing photographs is how we stay connected. I serve everywhere from Roseville/Placer County to Vacaville/Solano County, but I am happy to travel further (especially to my favorite Napa) if you are interested. It would be an honor and a joy to get to help capture memories for you and family. Thank you for considering me and I look forward to working with you!